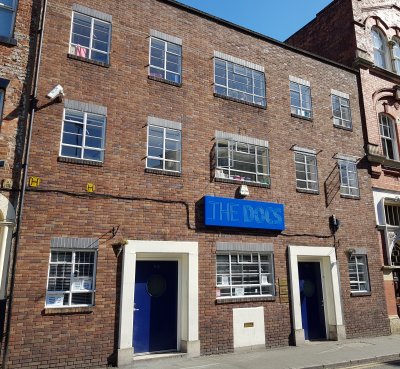 The practice was established in 1992 originally running out of small rented accomodation on the Canal Street docks . In 1998 we moved to the larger Bloom Street building which has been converted into premises dedicated to health care. With the ongoing redevelopment of Manchester city centre, the local population has changed in its demographics and continues to grow. We currently offer health care to over 7500 residents. The building is wheelchair accessible with a ground floor disabled access toilet and a lift to all other floors. We have a hearing loop at reception to assist the hearing impaired. You can download our Practice Leaflet from the Downloads page. When the practice was established, our aims were simple. • To be a fully trained and experienced team of clinicians and administrators. • To provide a welcoming environment. • To offer up to date medical services tailored to each individual with continuity of care. 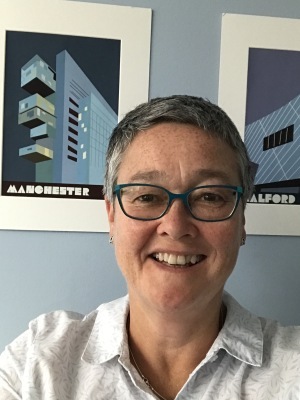 • To cater for the needs of sections of the population then experiencing a low level of care because of both the lack of NHS provision in the city centre and real or perceived discrimination, particularly on the grounds of sexuality or HIV status. Although it is now hard to remember the days when almost no-one lived in the centre of Manchester and it wasn’t safe to walk between The New Union and The Rembrandt after dark, we hope that we still live up to the first three of these aims and that the fourth is no longer applicable. We are a training practice and committed to continuing medical education. The Docs is proud to be a training practice for both trainee GPs and medical students. In order to gain clinical experience, our students sometimes observe appointments with the GPs and other staff. We will inform you if this is the case when you book your appointment. If you would prefer that our medical students do not observe your consultation simply tell the receptionist either at the time of booking or when you arrive for your appointment.